There are many manufacturers sell a wide selection of plain to patterned blinds. Also, there are a huge options for the size. Some shops offer made-by-order blinds. Therefore, you don’t have to worry about the size. 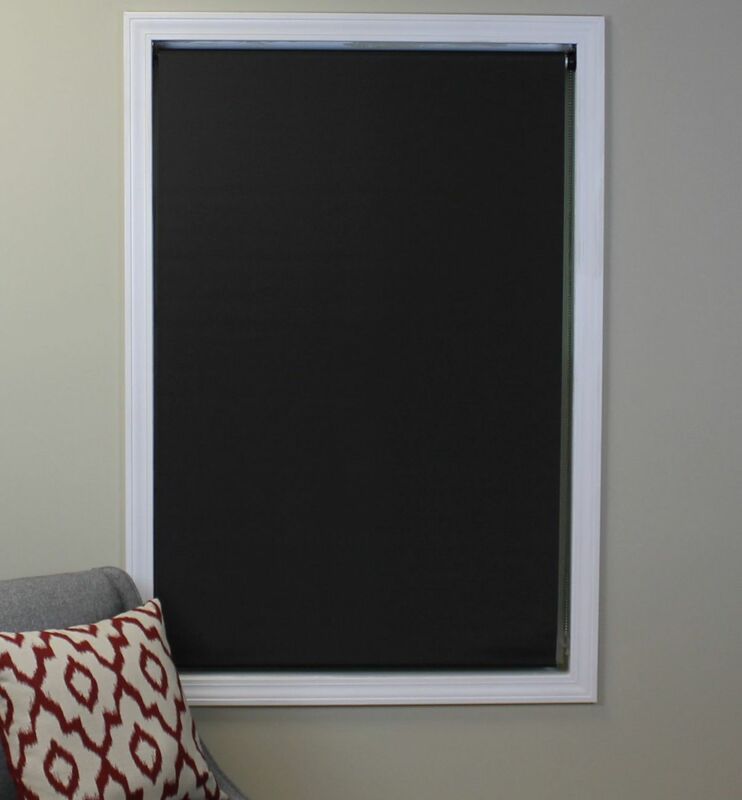 The right blackout roller blinds completely block all the light into the room. It is mostly used for photographer’s dark room, media/movie rooms, bedroom, or nursery. The term blackout is frequently misused. If there is a light even only a little, creating “halo” around the edges, then that is not a blackout blind. Another benefit of choosing blackout blinds is they are able to keep your room from suffering the effect of scorching summer. 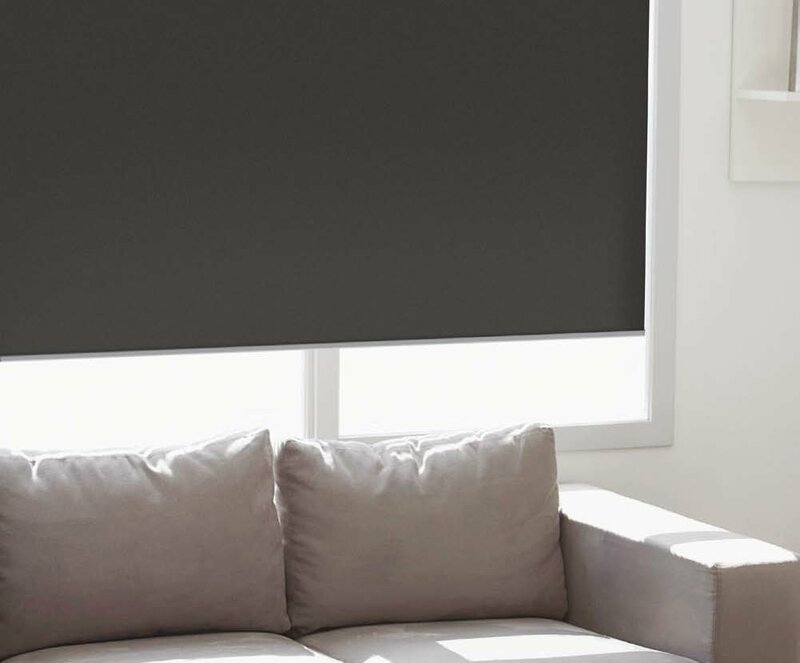 The special coating and lining layer in making blackout blinds help to cool off the room on hot days. This is a good option for summer. Blackout roller blinds are perfect for children’s room. The extra thick lining on blackout curtains help to lessen the amount of noise. This way, it will contribute toward the peaceful sanctuary that you need for the best sleeping experience. 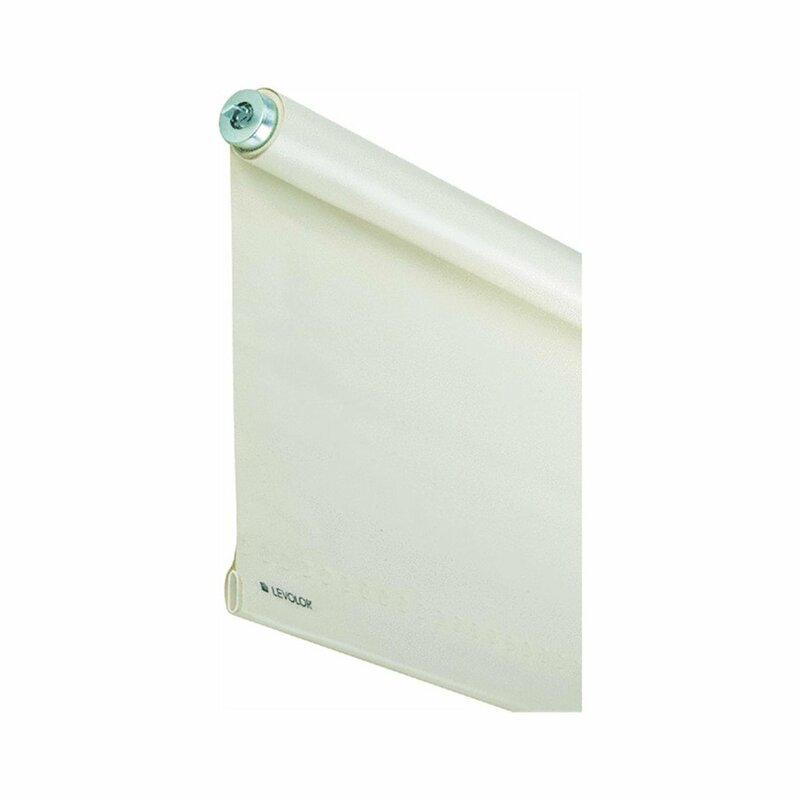 Most people choose blackout roller blinds among any other kind of blind. 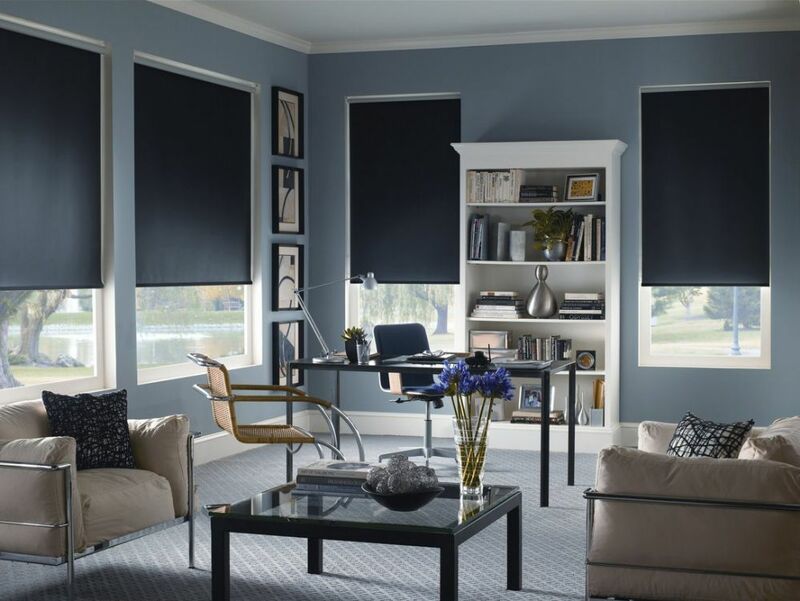 Moreover, roller blinds are simple to fit and have a huge range of choices including colors and fabrics. The only disadvantage of the blackout blinds is the gap between fabrics and the wall can be wider than other kinds of blackout blinds. 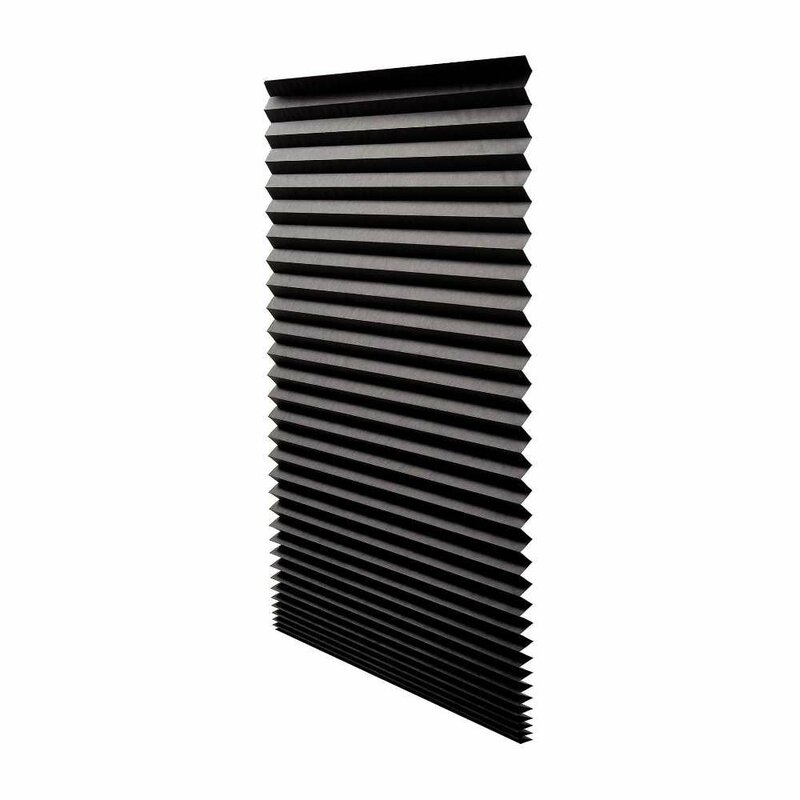 To fix this problem, it is advisable for you to buy the made-by-order blinds from the store. There are three options that you can choose for your blackout blinds: manual operated, remote control and electrically powered, and remote controlled and solar powered. The blinds with manual operation have control bars that are easy to use. The blind will be attached on the top casing on the top window roof. It runs in side rails with ease. Simply grab the bar to lower or raise the blind as you want.